This sliding door stands apart by its rigid frame, made entirely of PVC, making it exceptionally sturdy and energy efficient, offer the best option on the market. Its streamlined sashes can match all differents Fenplast product series. Please refer to our standard sizes to help guide your choice. The PVC sliding door, with its PVC insulating multi-cavity frame and its sober lines, is the best option for energy efficiency. 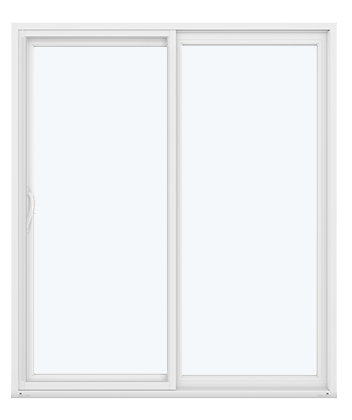 Its sleek design guarantees a perfect harmony with the different series of our windows casement, guillotine, sliding and panoramic PVC. The Hybrid sliding door is the ideal compromise between the energy efficiency of PVC and the tensile strength of aluminum, while providing modern lines. 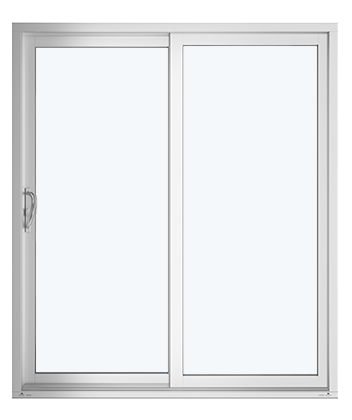 Based on the skeleton of the popular Iso sliding door, an exterior aluminuim cladding ensures compatibility with Hybrid casement and fixed windows.